For the third consecutive year, derks bmc organised this cooking competition. 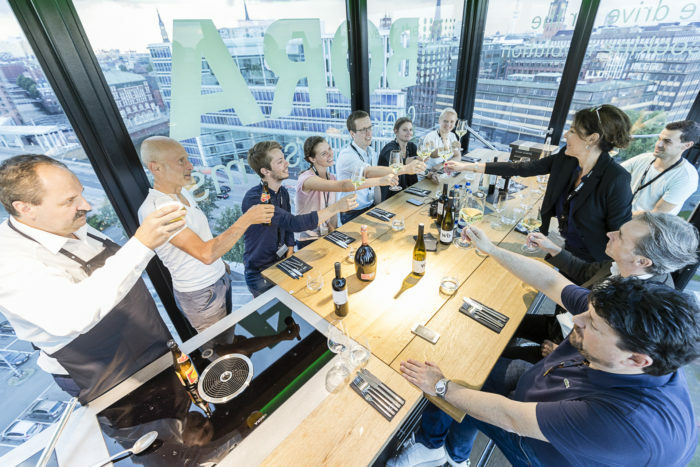 The event was officially hosted by BORA, Johann Lafer and the Gruner + Jahr publishing house with its magazines BEEF! and ESSEN UND TRINKEN. 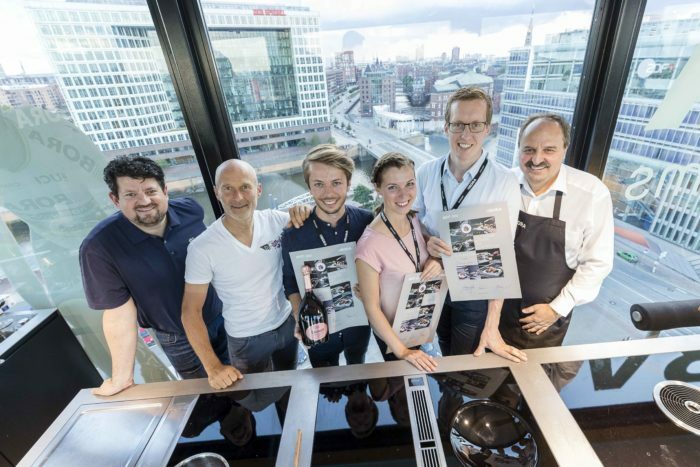 This time, the sights were set high for the final round: the three candidates fought for the master chef title in the BORA Cooking Truck suspended 30 metres above Hamburg. The floating event kitchen was party to far more than sizzling and frying; guests also marvelled at, enthused over and took plenty of snaps of the unique surroundings: the glass truck offered a spectacular view of Hamburg’s port, the Speicherstadt warehouse district and the Elbe Philharmonic Hall. 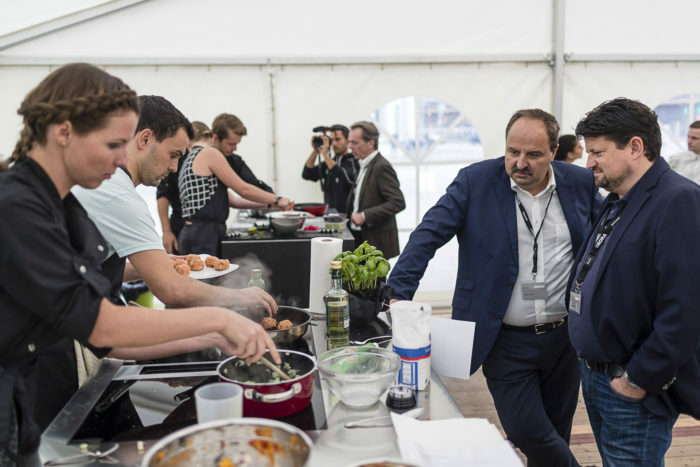 This called for full concentration among the finalists and the panel of judges comprising Jan Spielhagen, chief editor of the food publications at G+J, BORA founder Willi Bruckbauer and Michelin-star chef Johann Lafer. 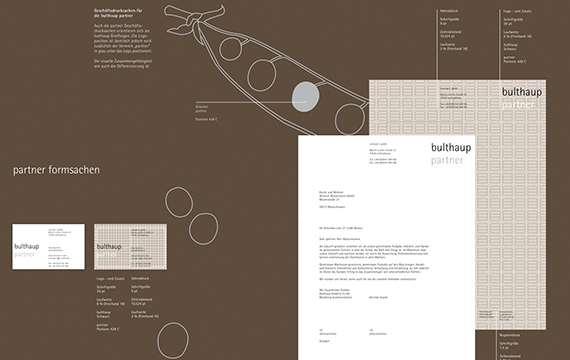 “Tour de Cuisine” and “Boys’n’Bikes” were the first corporate books that derks bmc designed and implemented for BORA. The “10|10 Editions” then followed suit. These compact cookbooks contain recipes that all follow a specific concept, i.e. they take 10 minutes to prepare and 10 minutes to cook. But it’s not just a question of speed, the dishes must also be healthy, tasty and attractive. We have just photographed the latest edition at Johann Lafer’s Stromburg castle complex. 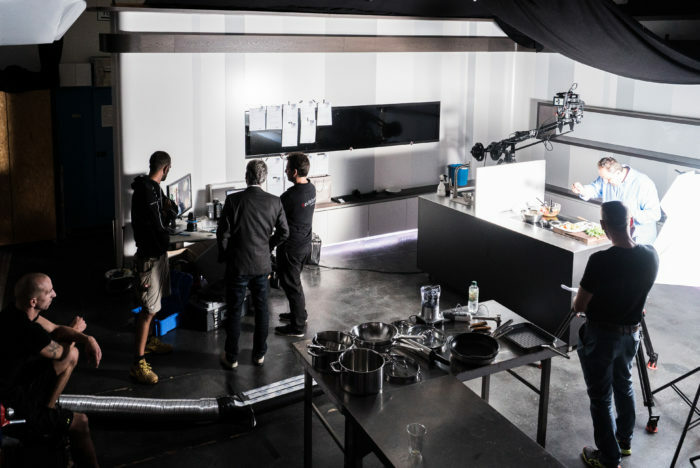 Lafer is a true professional, and not just in the kitchen: during a 12-hour marathon session, we not only completed the photo shoot but we also created several mouthwatering videos with the Michelin-star chef. 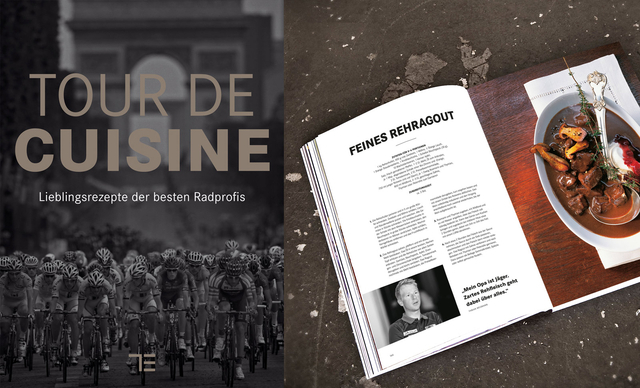 This edition rounds off the portfolio of previous books featuring two-Michelin-star chef Andreas Senn, UCI road world champion Peter Sagan and the whole BORA – hansgrohe cycling team. Each new edition with details of all products and up-to-date information will now be sent to all interested parties and BORA distribution partners. 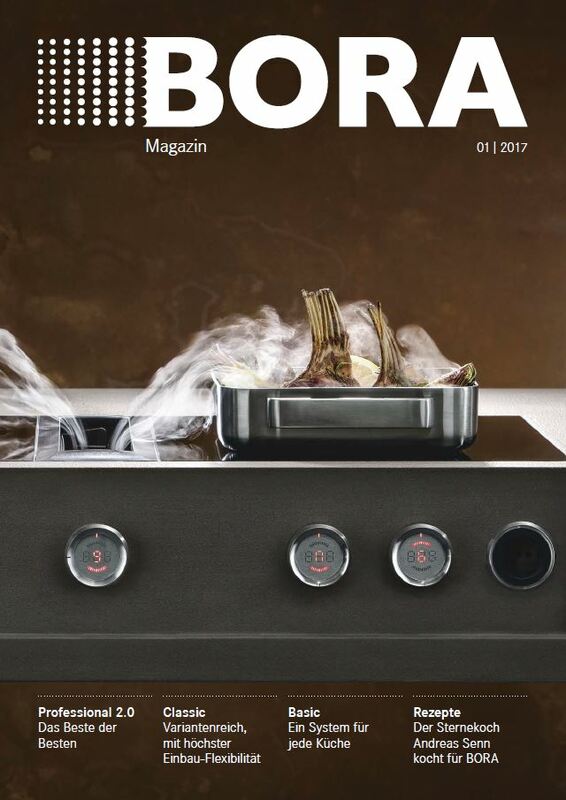 The Magazine also offers plenty of other interesting reading material too: the BORA worlds of experience, the commitment to cycling with a look behind the scenes, recipes from the BORA 10|10 editions, kitchen and architecture topics, events like BORA in the air and interviews about design, architecture, kitchens and cooking, nutrition and healthy lifestyle. 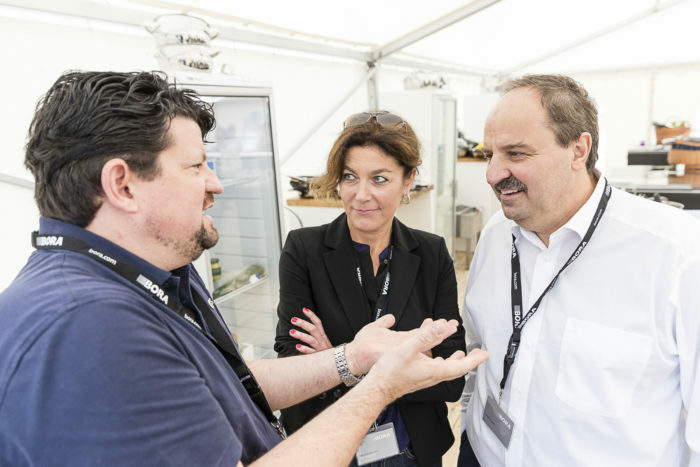 The Magazine will be published up to four times a year – with interested parties always receiving the latest edition. It is available in 12 languages. 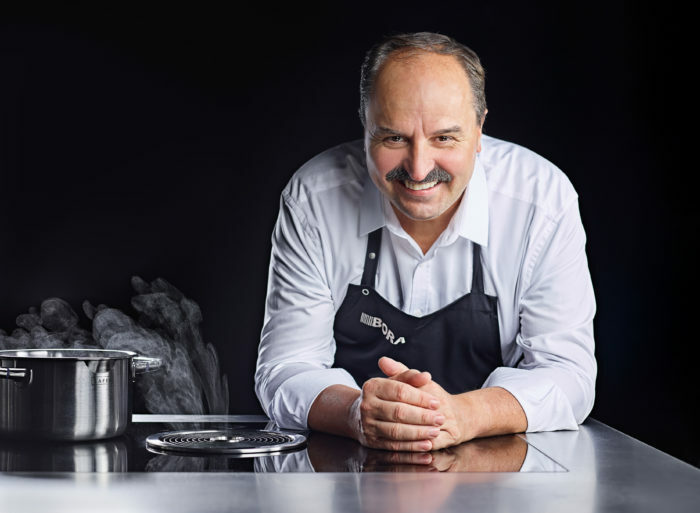 With an opulent picture book BORA Lüftungstechnik GmbH, the manufacturer of innovative cooktop extractor systems and title sponsor of the UCI WorldTeam BORA – hansgrohe, is supplementing its cycling-related activities. The premium-quality, large-format printed work takes readers behind the scenes of some of the most exciting races in which BORA was involved in 2016. Over more than 300 pages, the sequences of both black-and-white and colour photos spark enthusiasm among more than just cycling fans. They illustrate the breathtaking beauty of the landscapes, the different race requirements, the highlights and the indescribable magic of the Tour de France with its spectacular scenes in Paris. A book packed with power, aesthetics and speed. 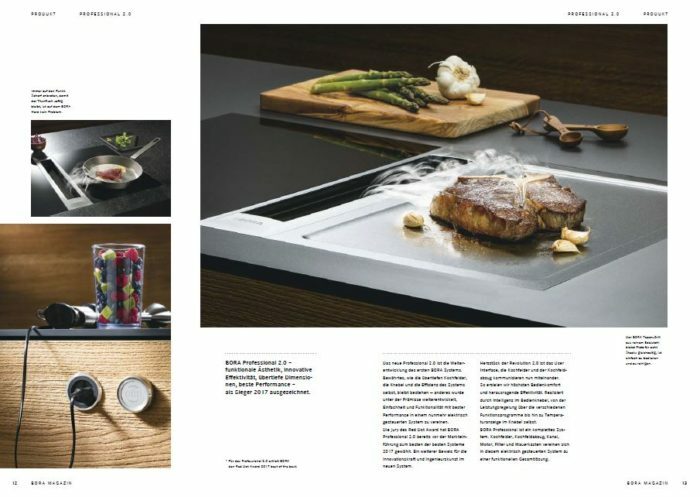 “What are professional cyclists actually eating?” – BORA Lüftungstechnik GmbH, the manufacturer of innovative cooktop extractor systems and title sponsor of the Pro Continental team BORA – Argon 18, answers this question with a unique, valuable cookbook. 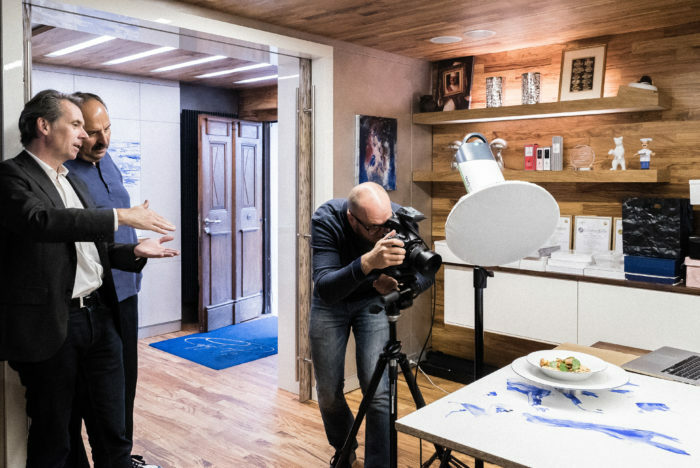 On 200 pages, 53 top cyclists of 12 countries reveal not only their favourite recipes but also something interesting about their private lives, their sporting stations and successes. 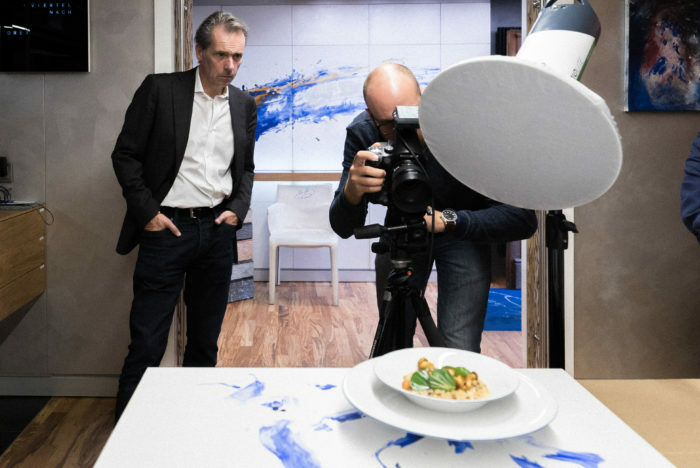 A high-quality TEUBNER book with breathtaking food pictures and images in close proximity of the athletes, which gives besides recipes also an insight into the world of cycling. How will we shape our personal environment in future? Which developments in design will make an impact on our sense of style? These questions are pursued by perspectives in which important architects, designers and style icons of today sketch out all aspects for the debate on design of tomorrow. 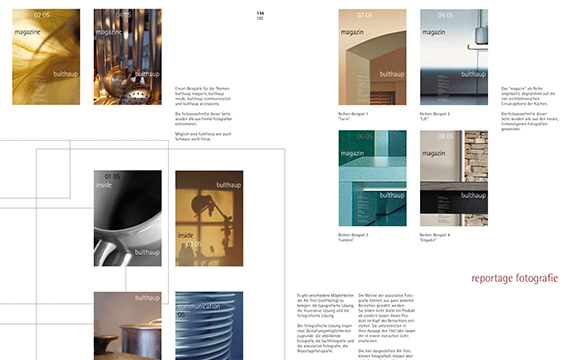 Published by Gerd Bulthaup, who has made German design history himself, 20 international design celebrities contribute to this project.